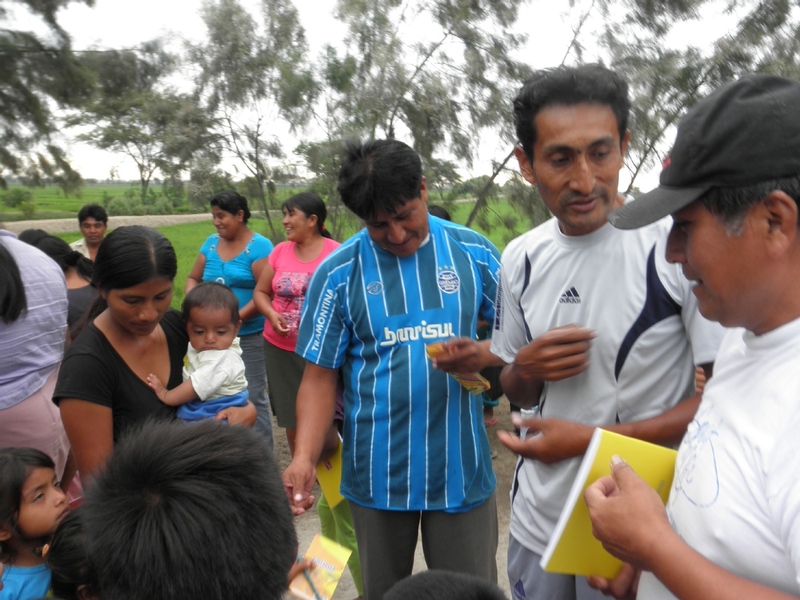 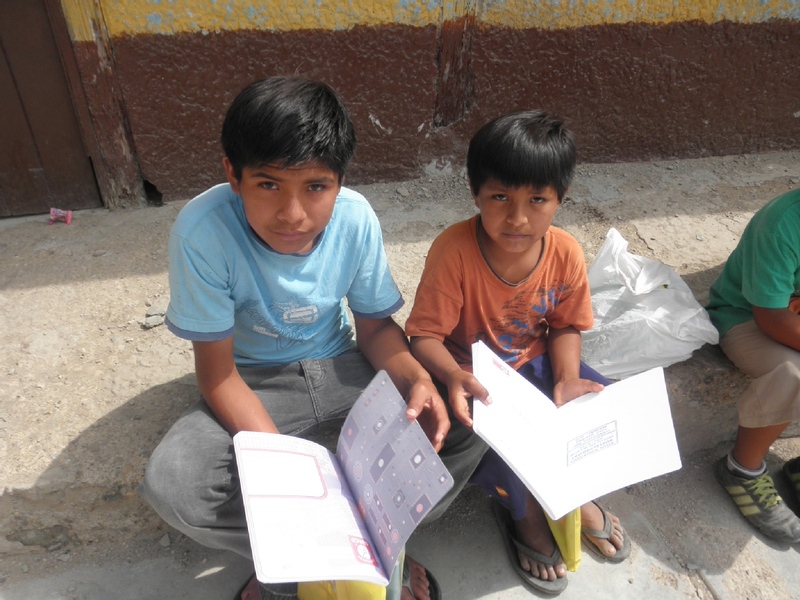 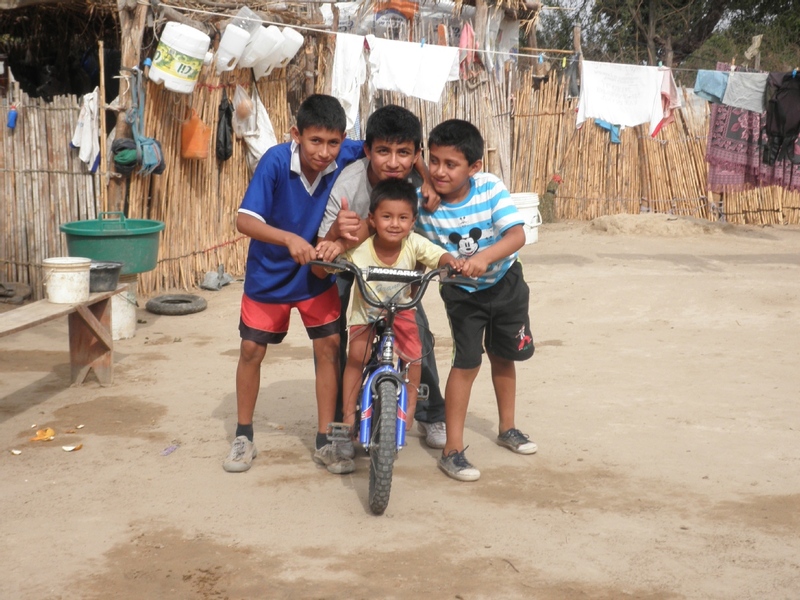 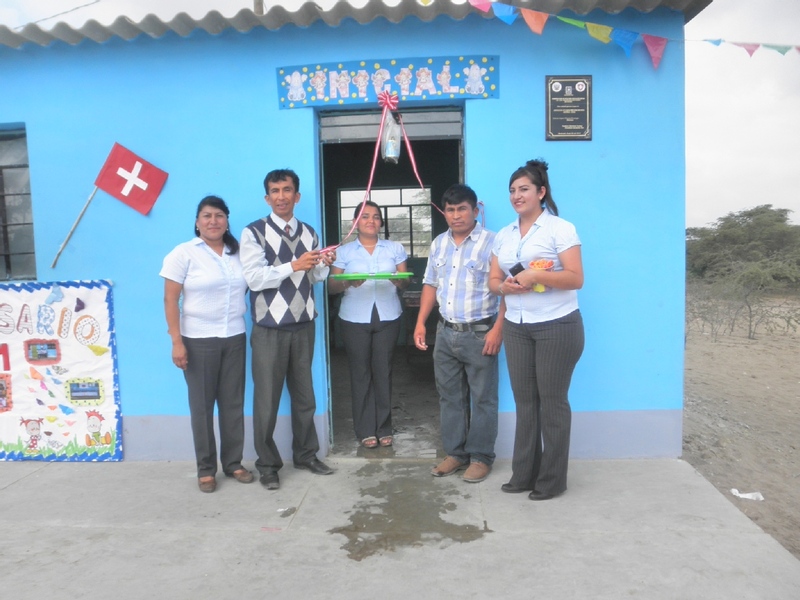 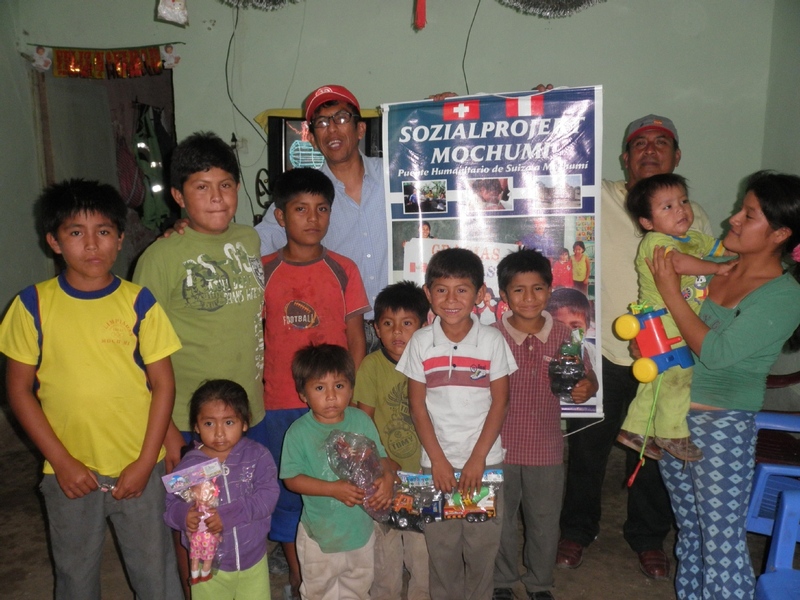 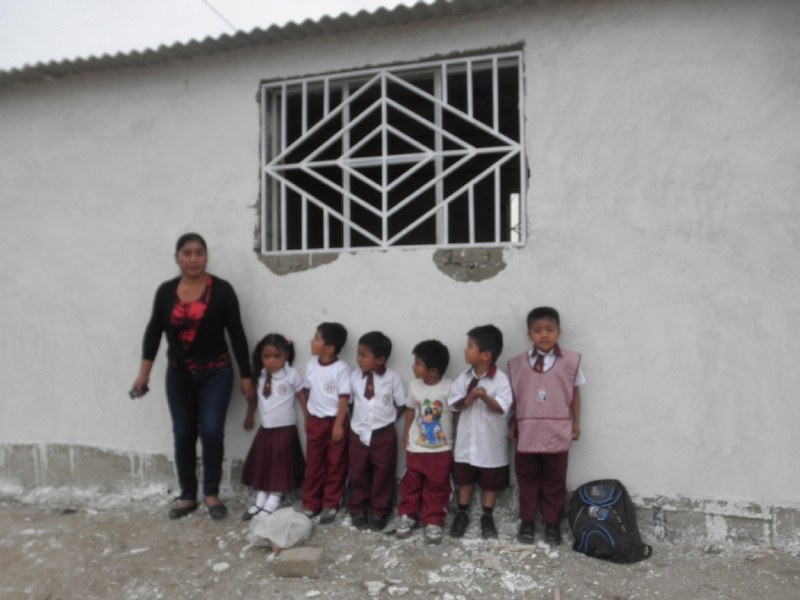 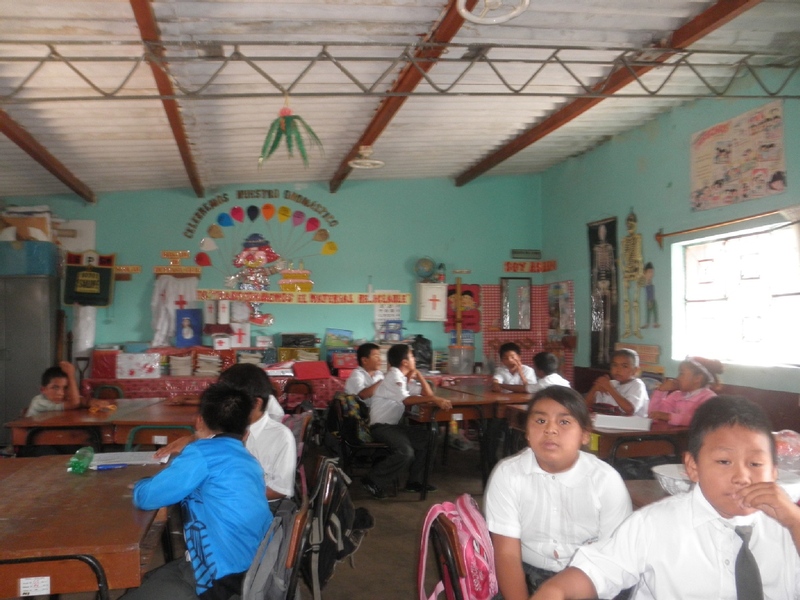 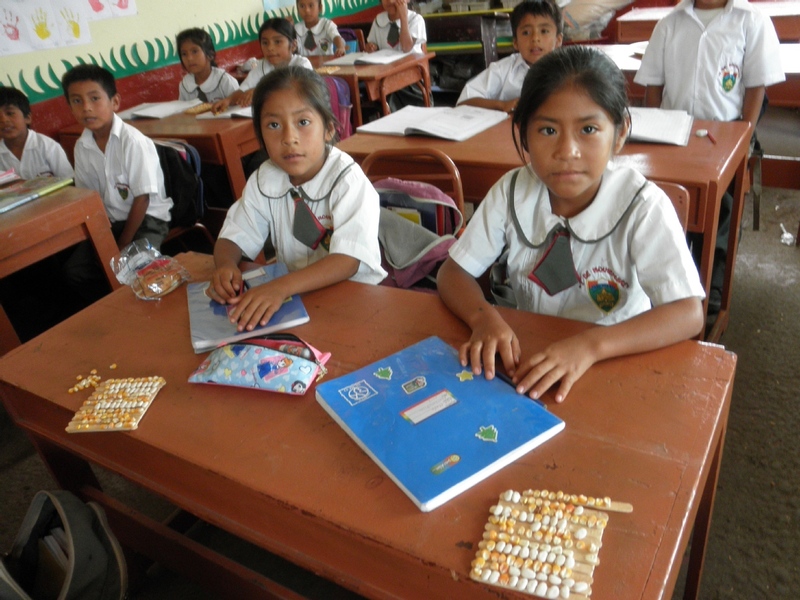 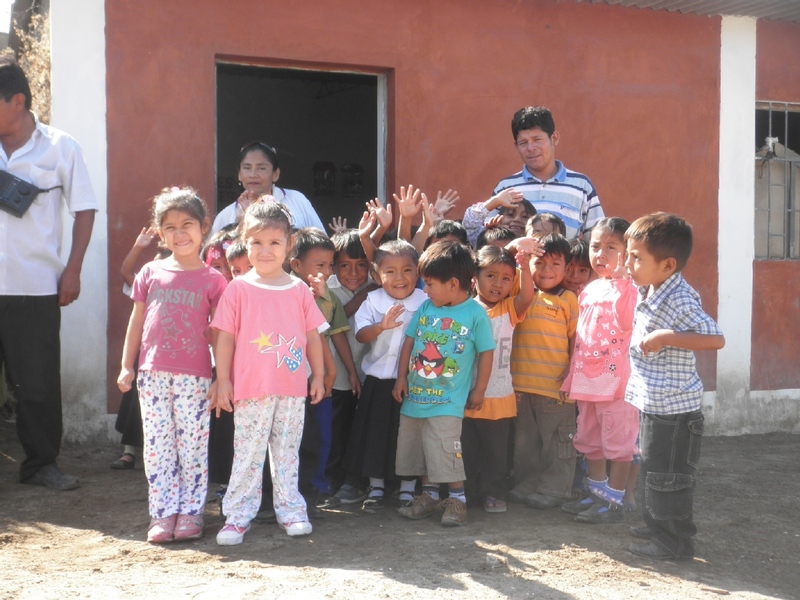 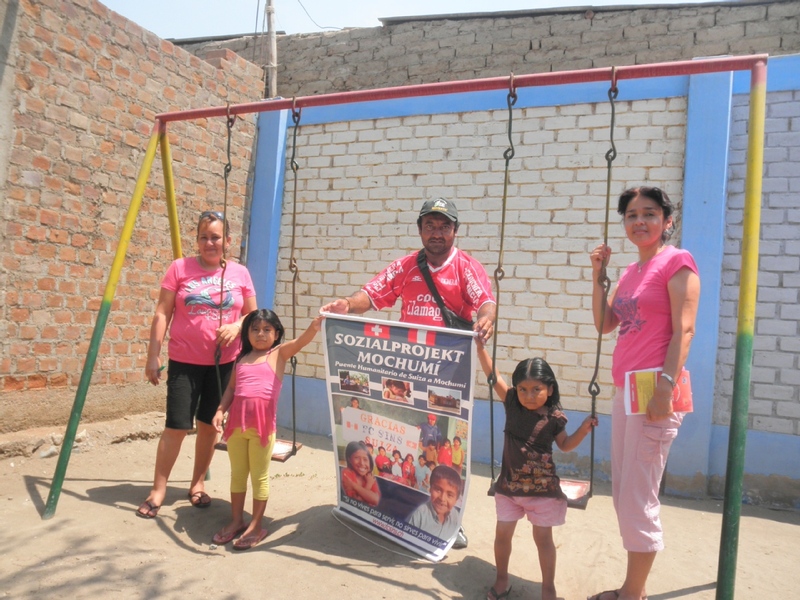 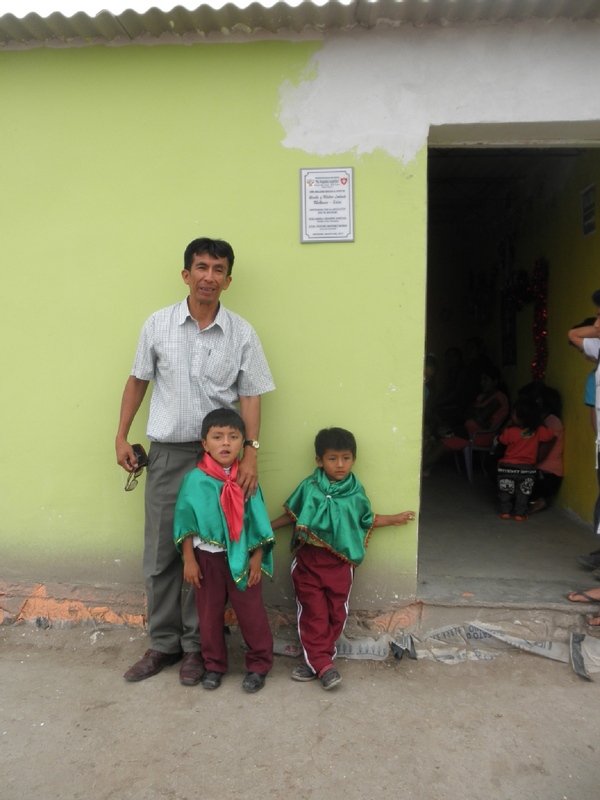 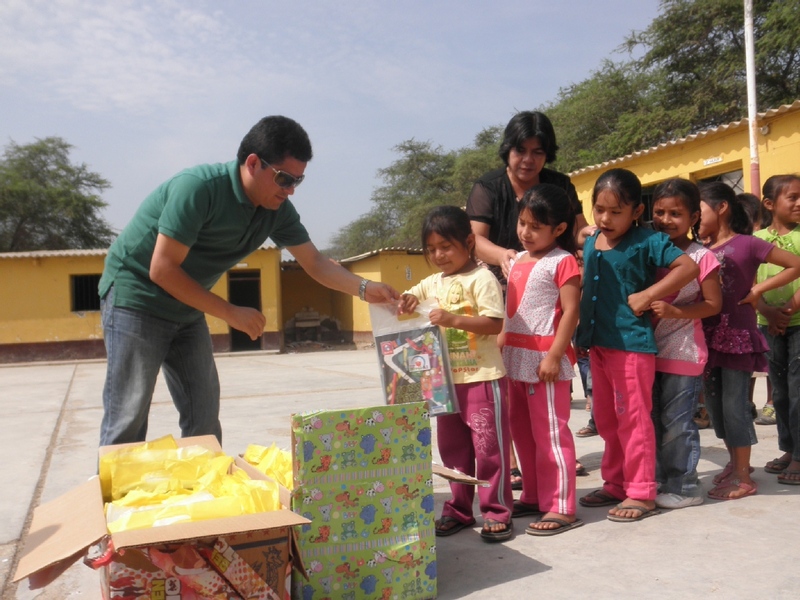 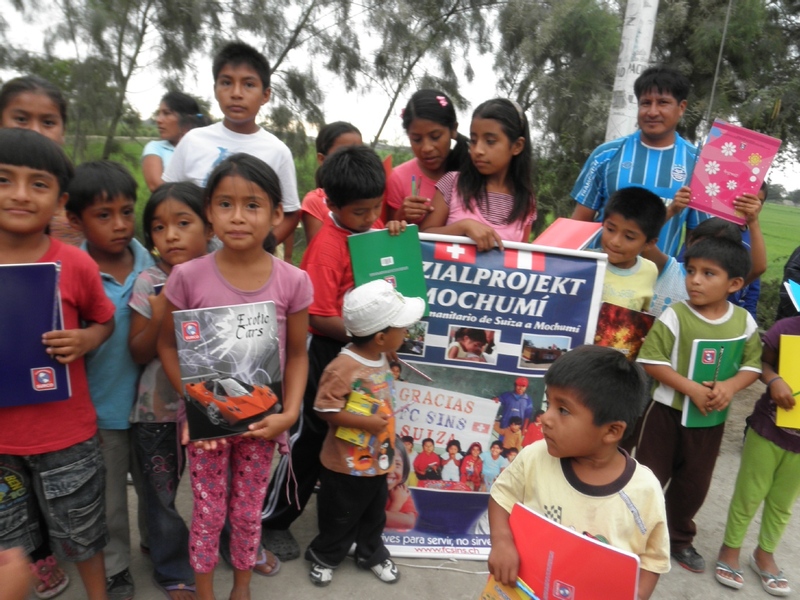 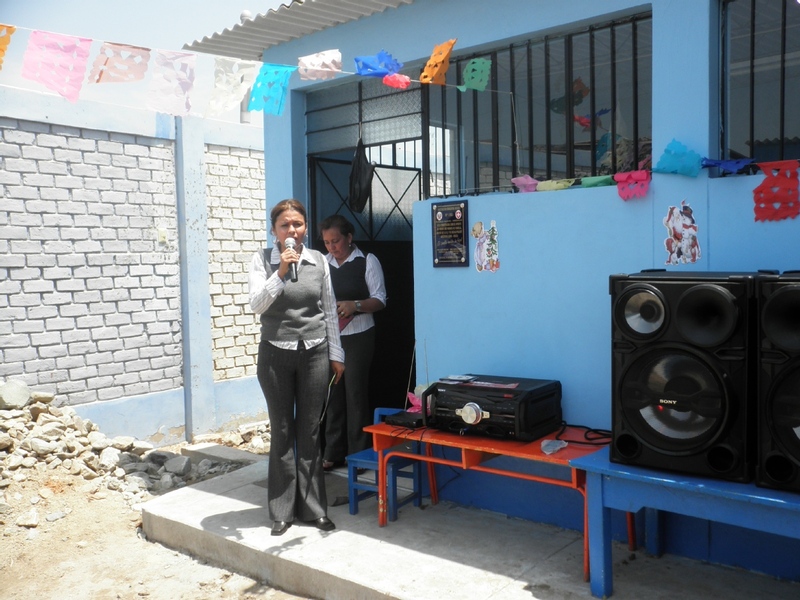 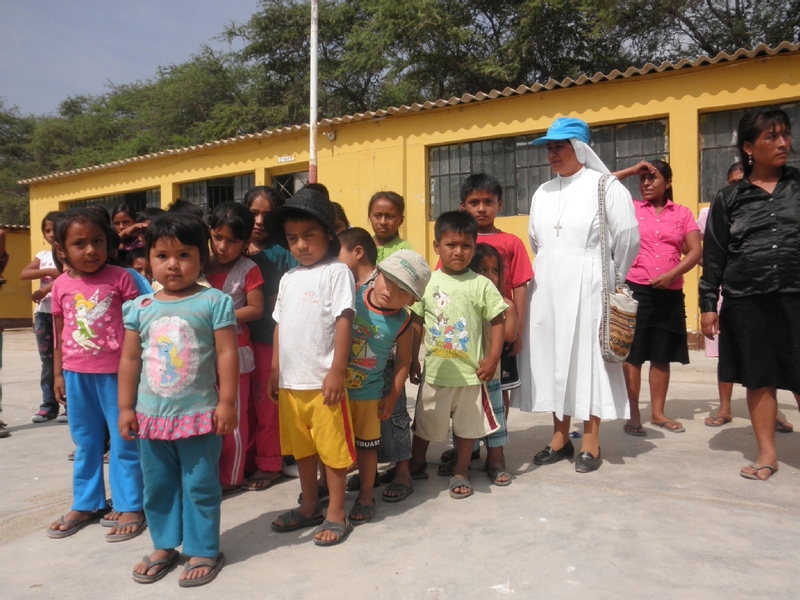 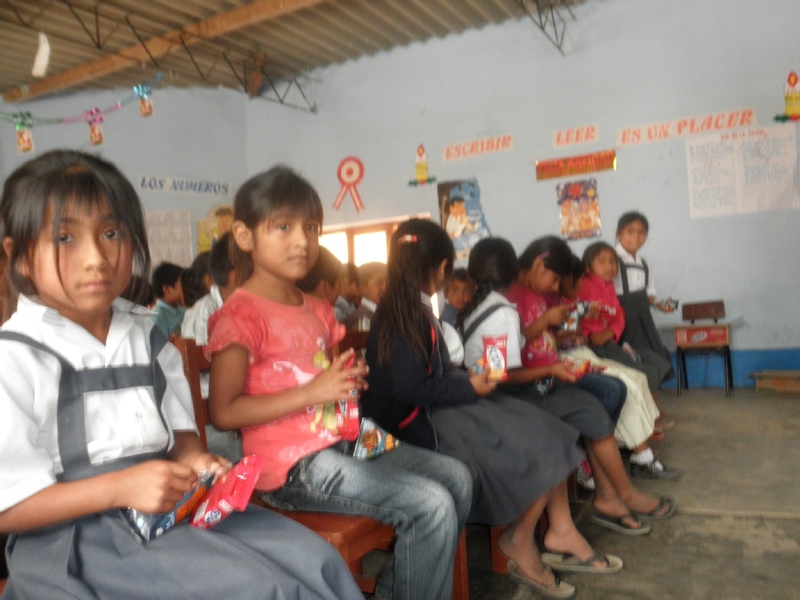 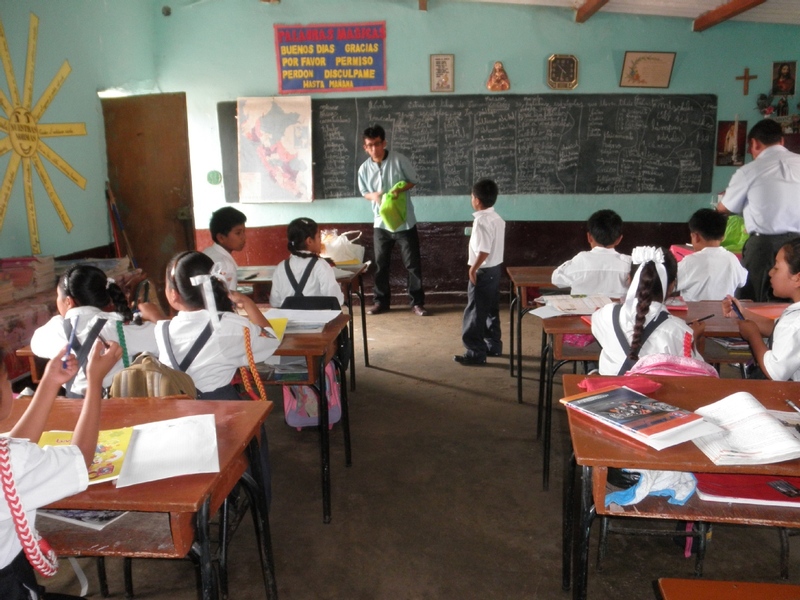 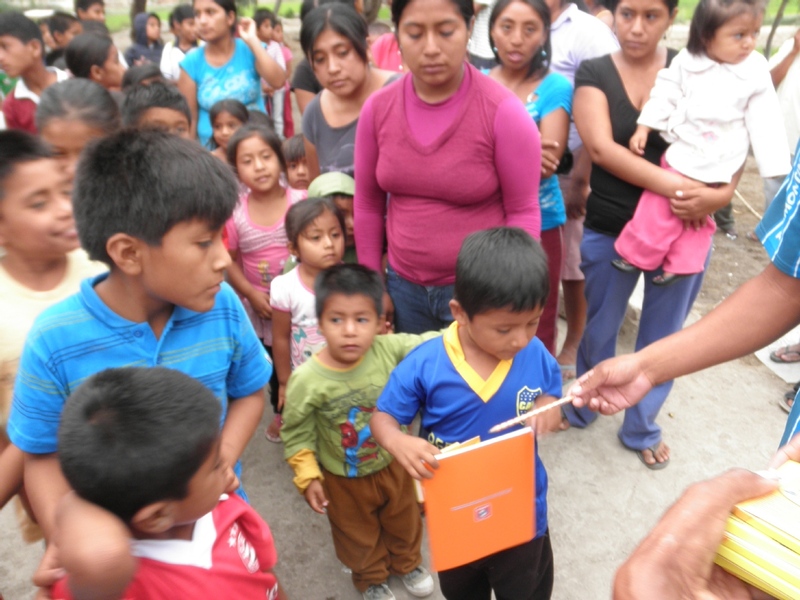 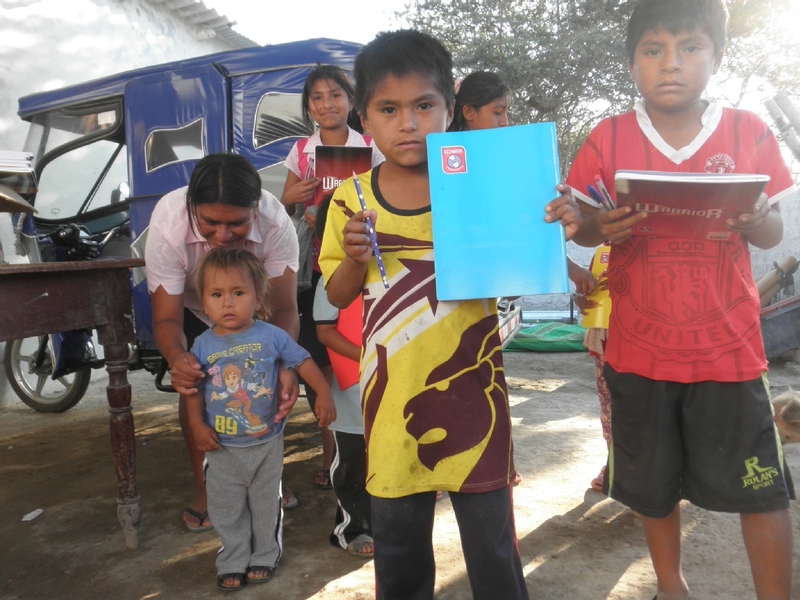 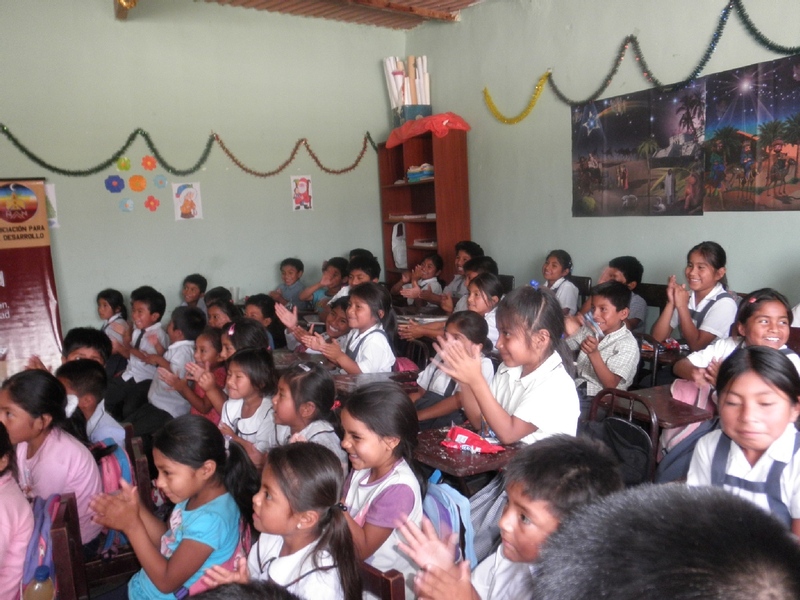 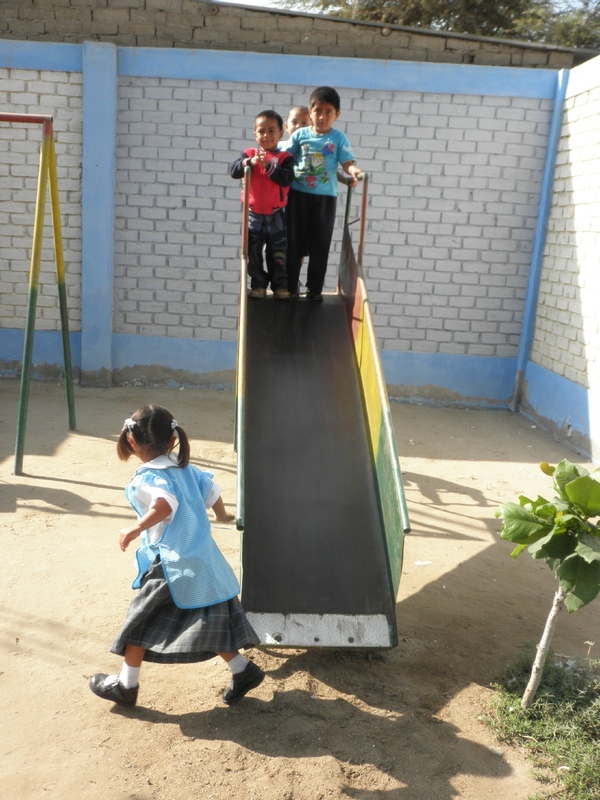 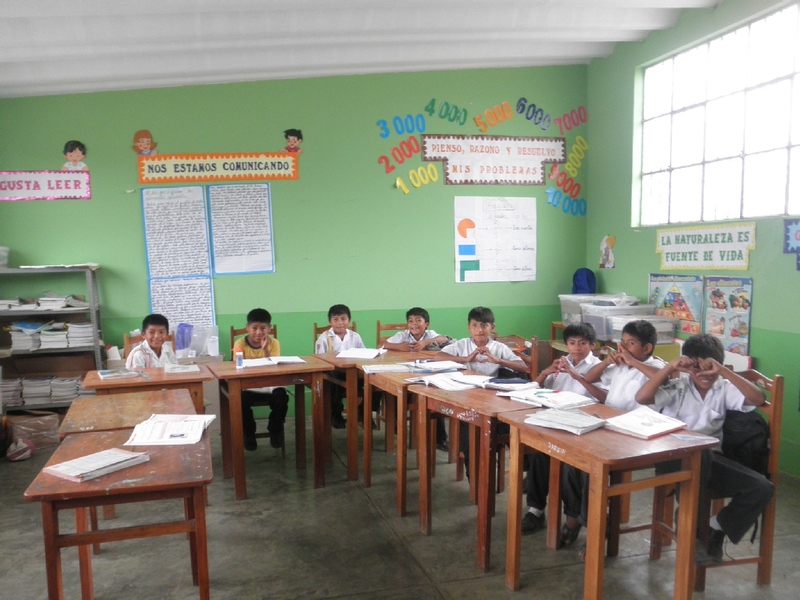 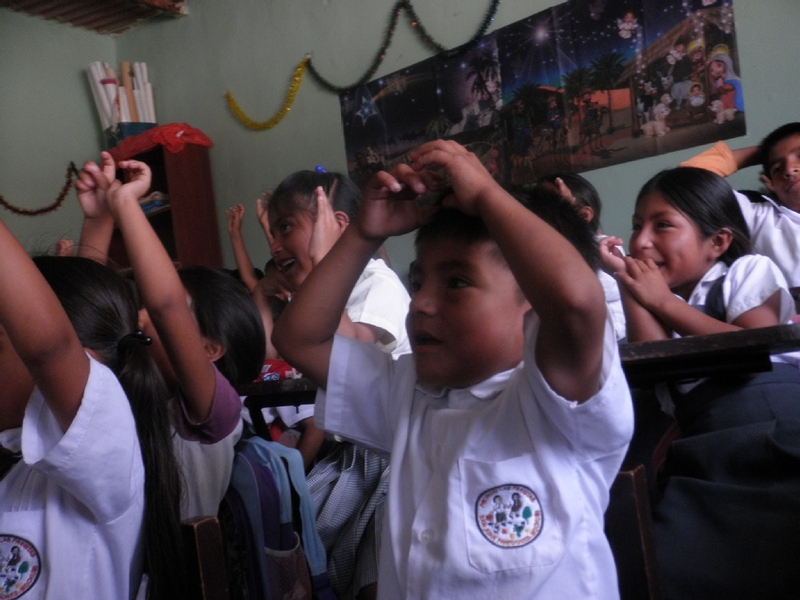 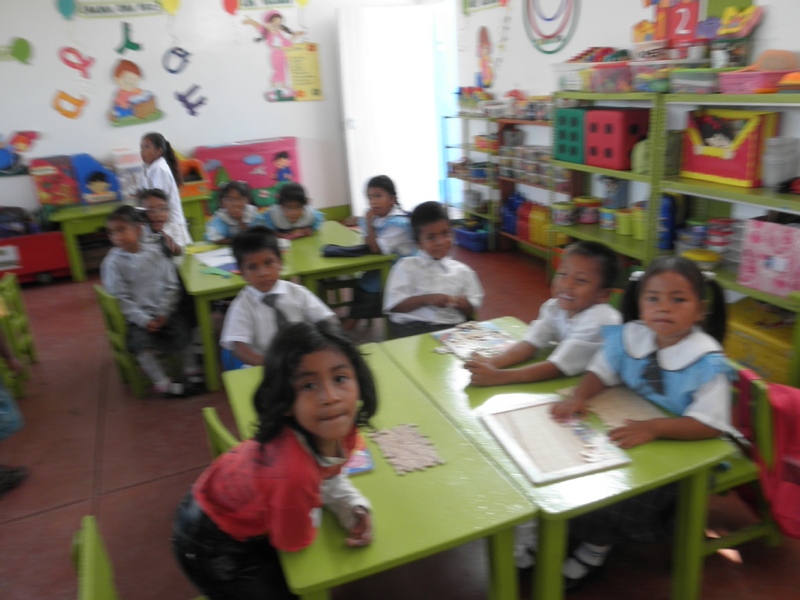 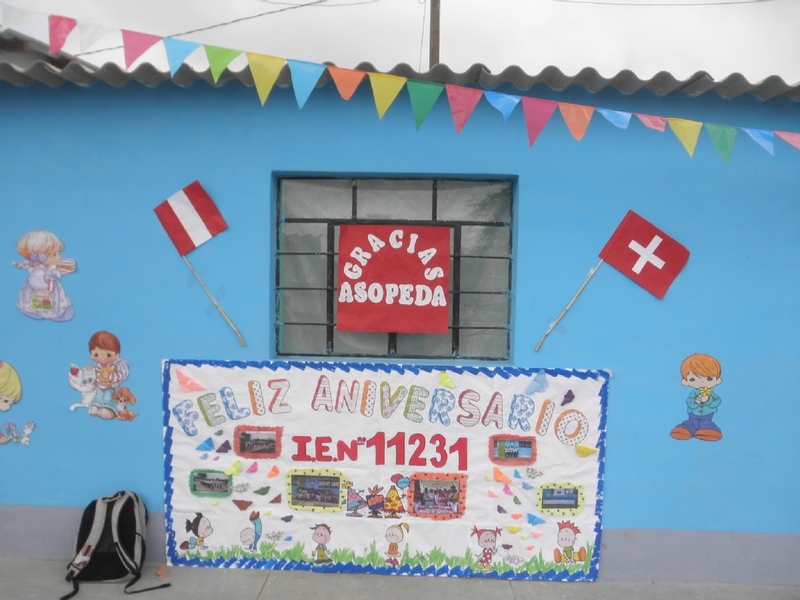 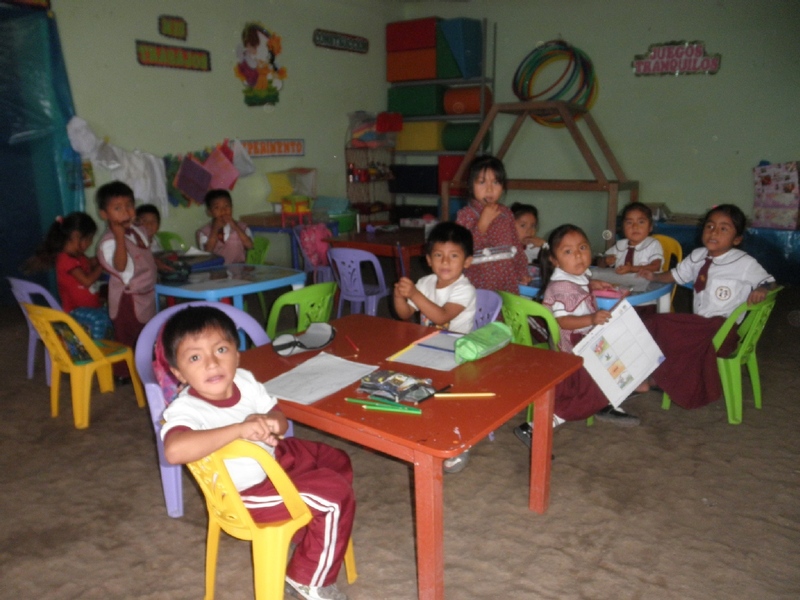 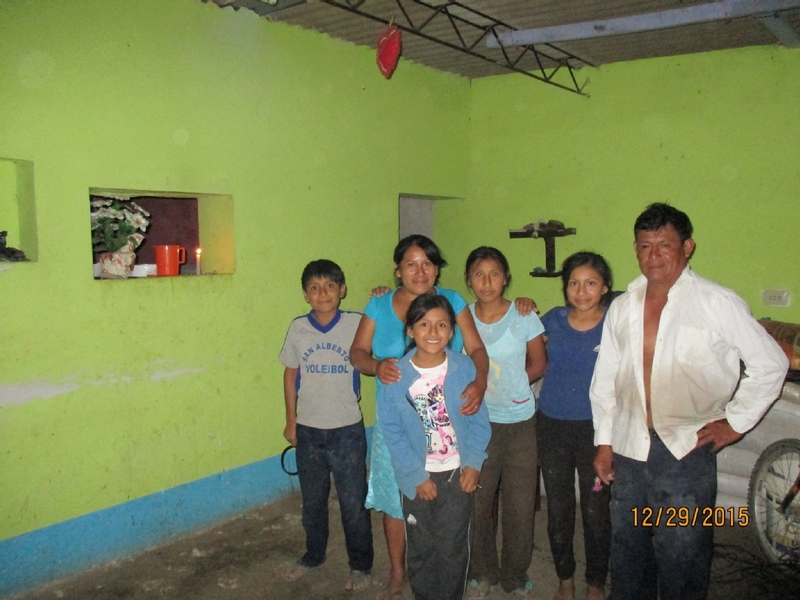 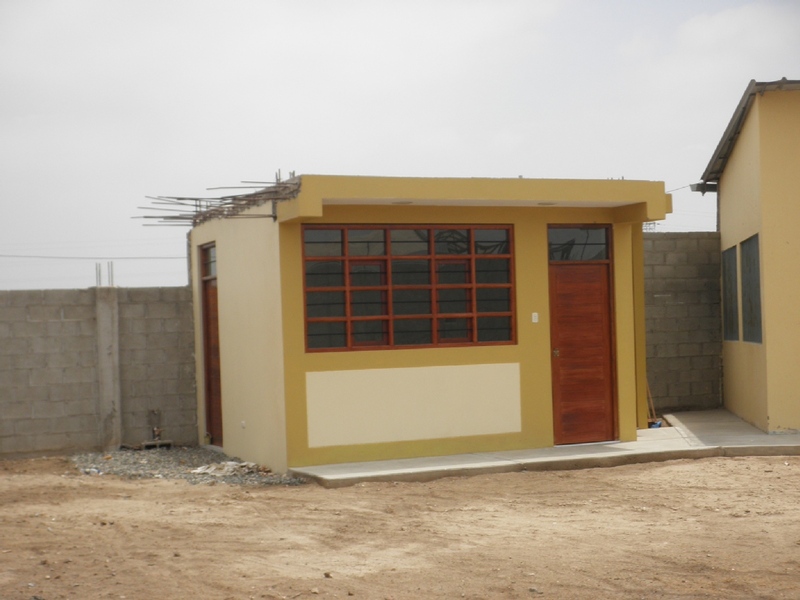 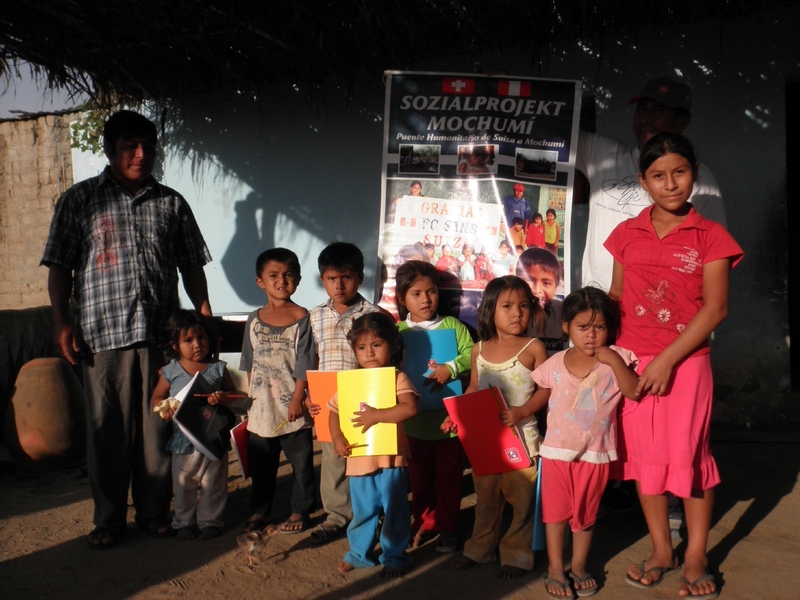 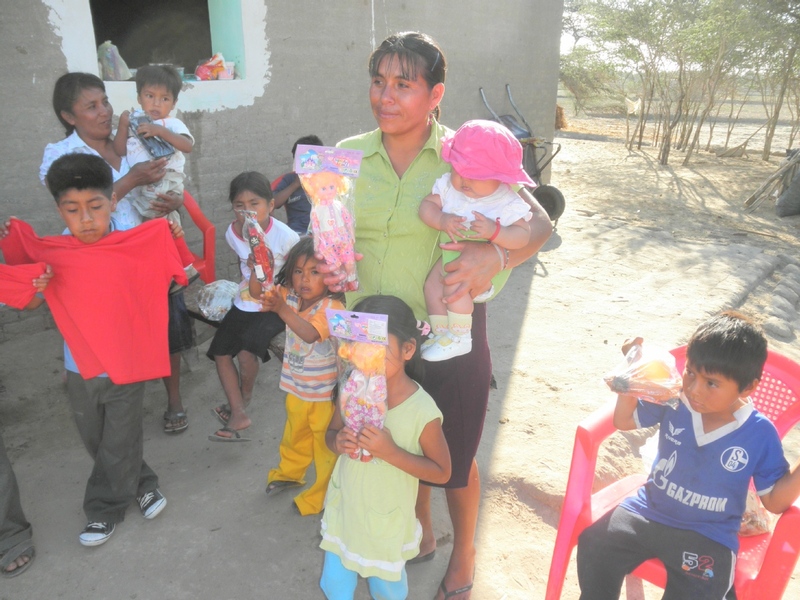 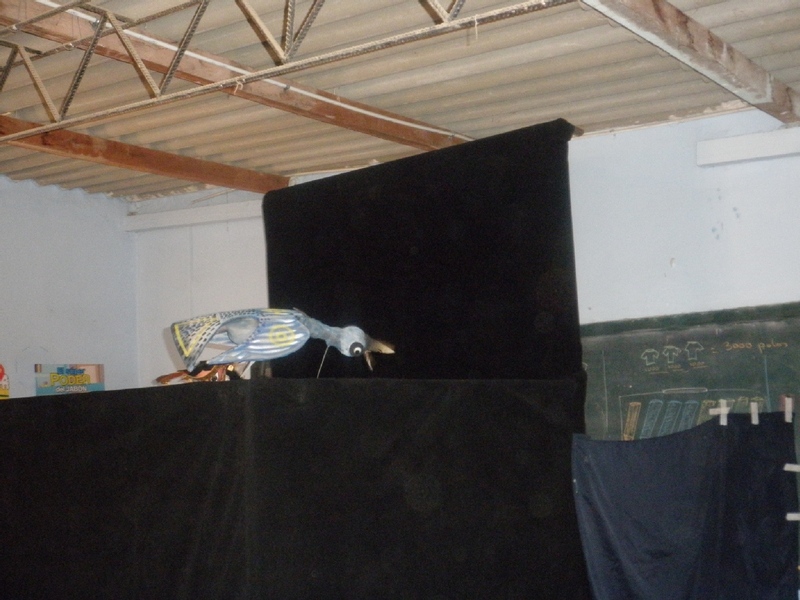 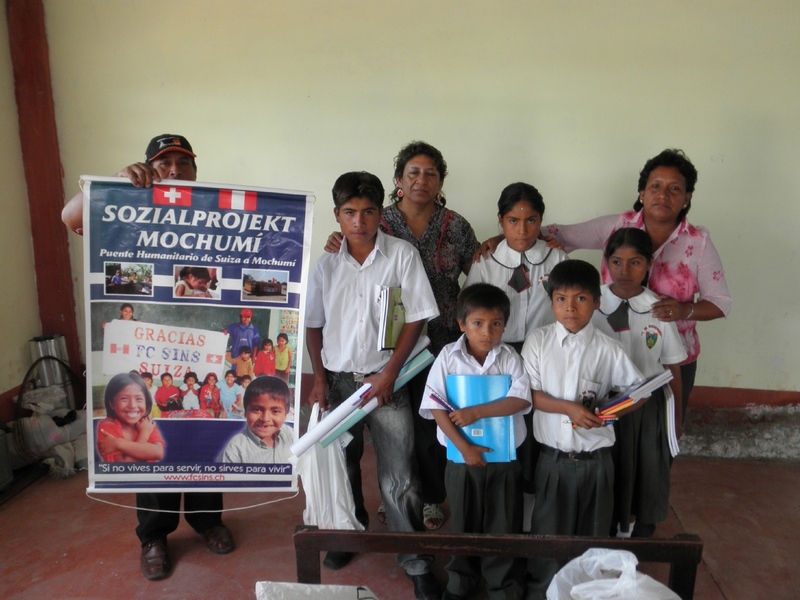 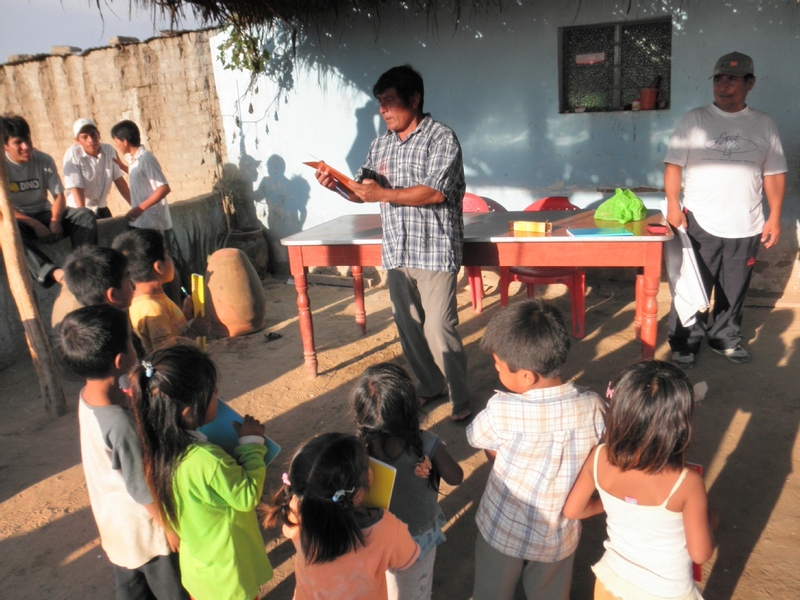 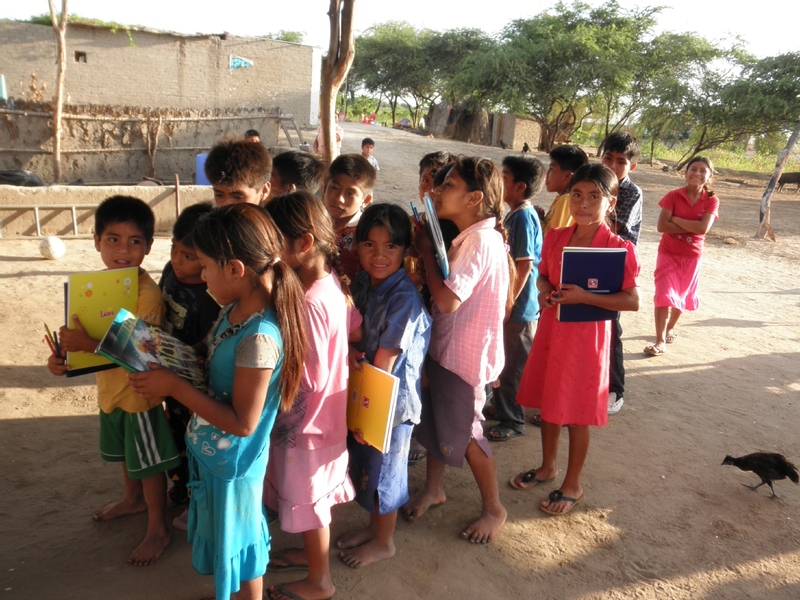 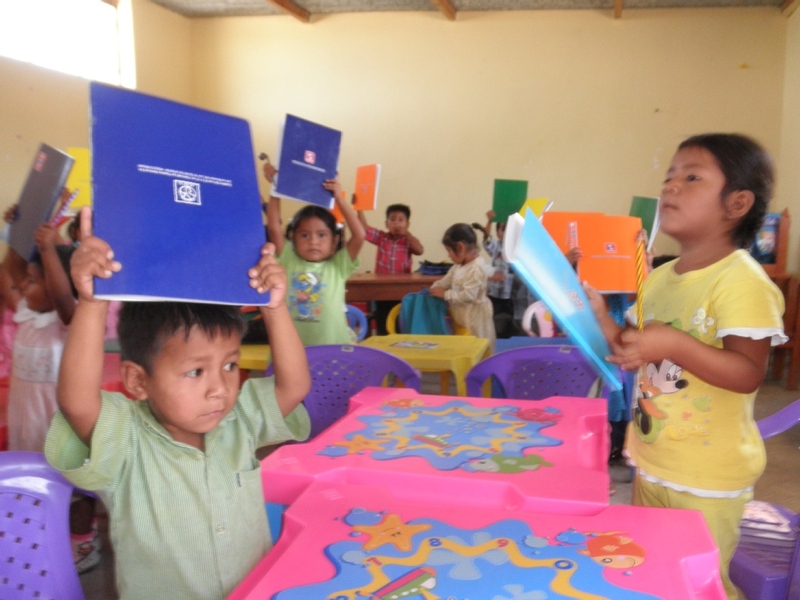 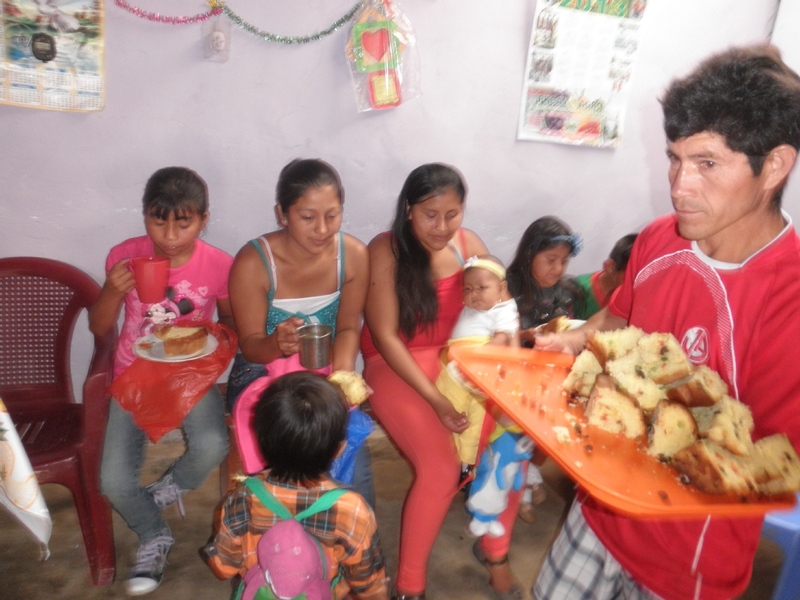 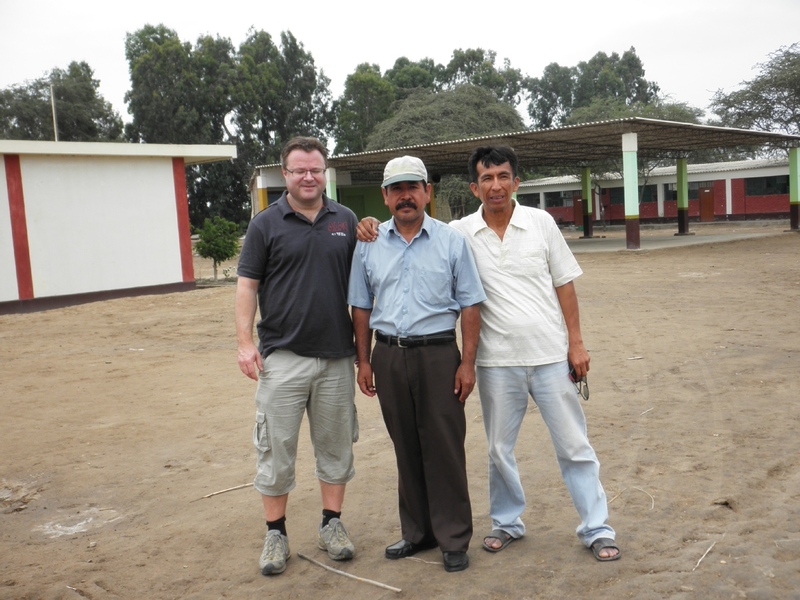 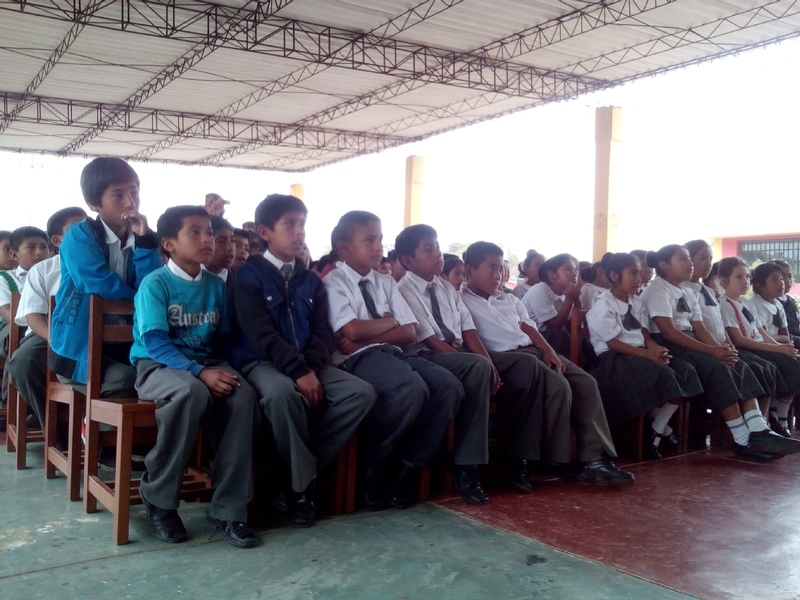 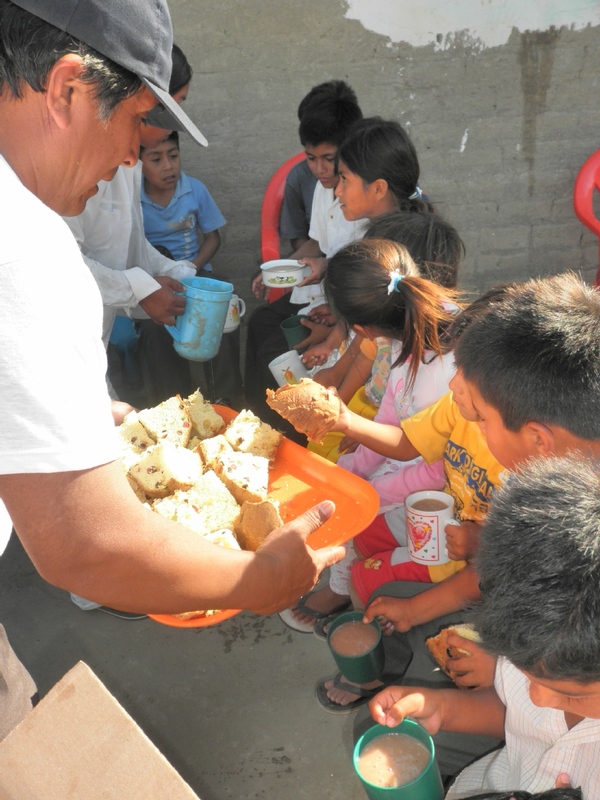 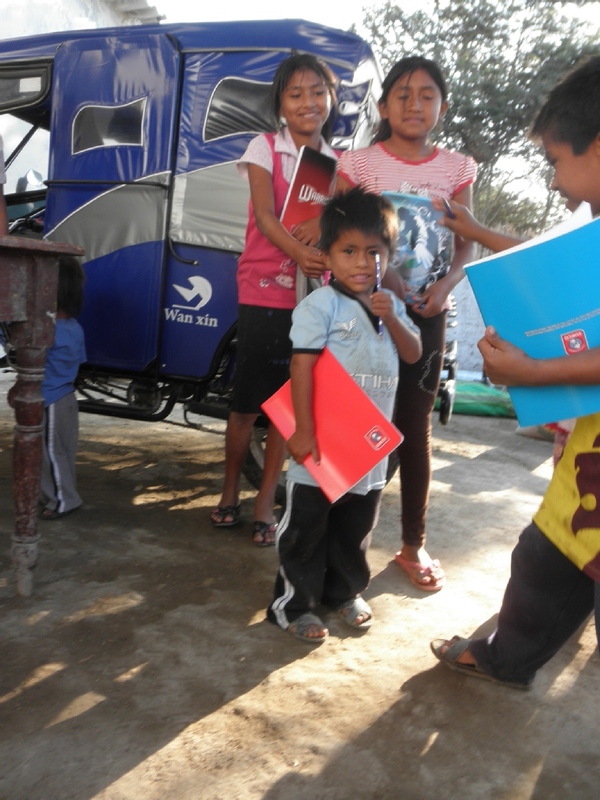 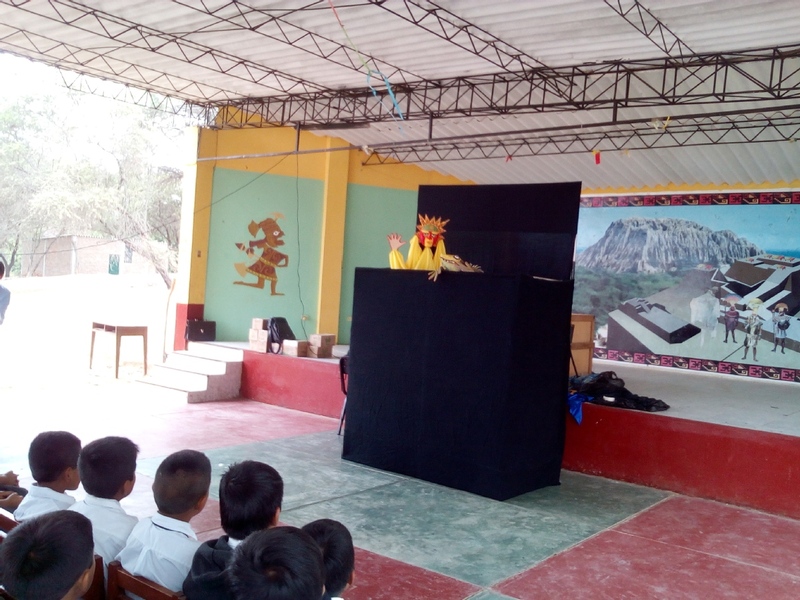 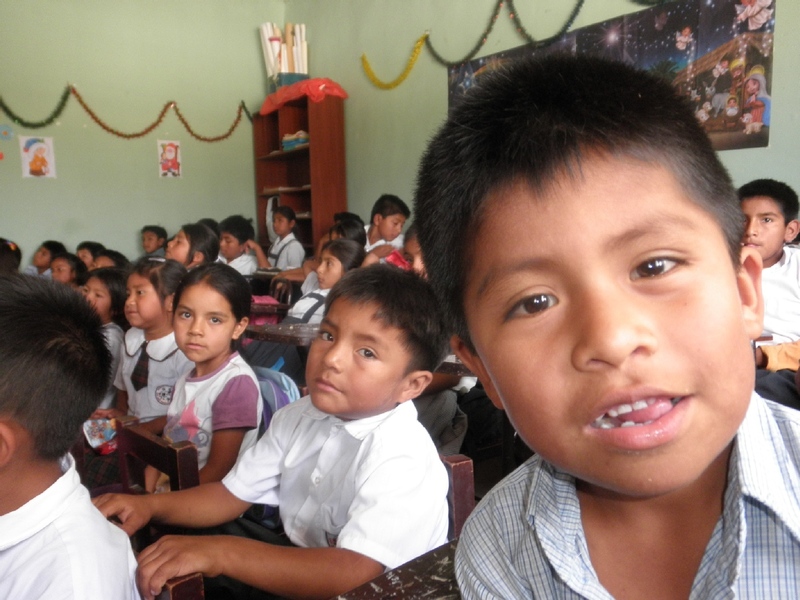 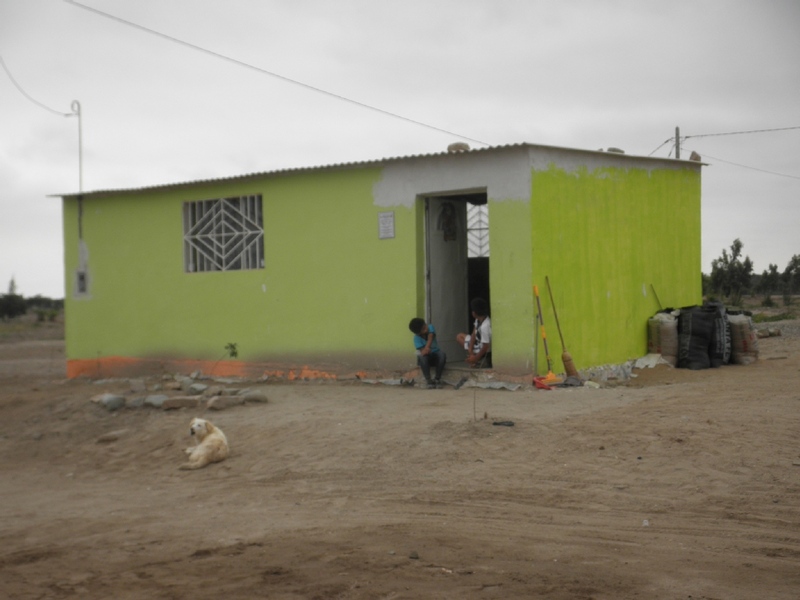 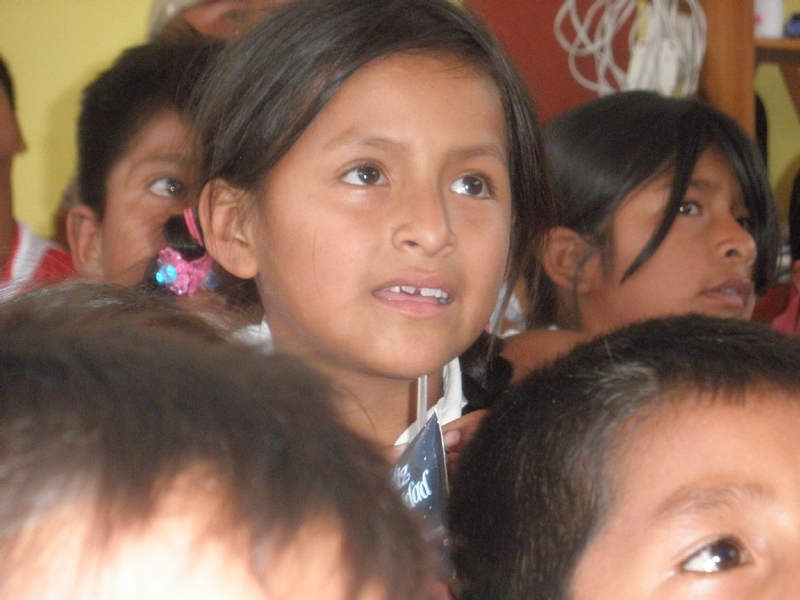 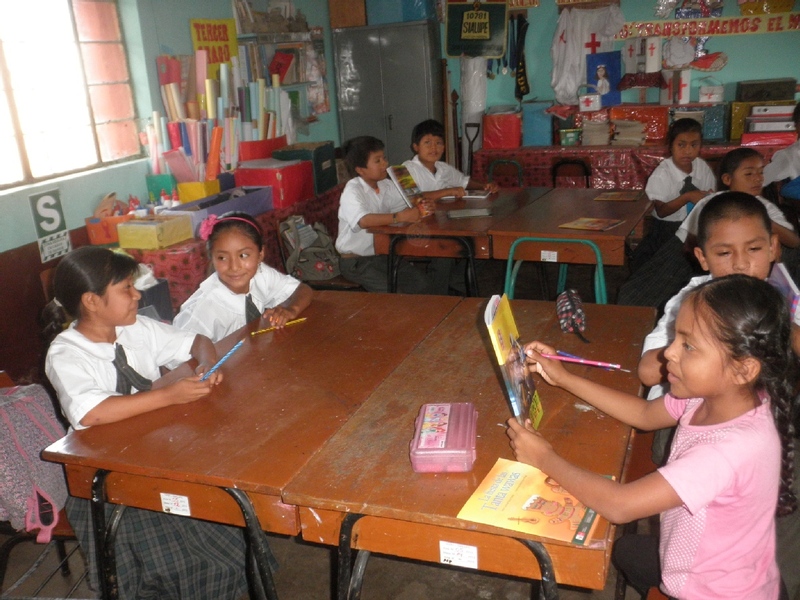 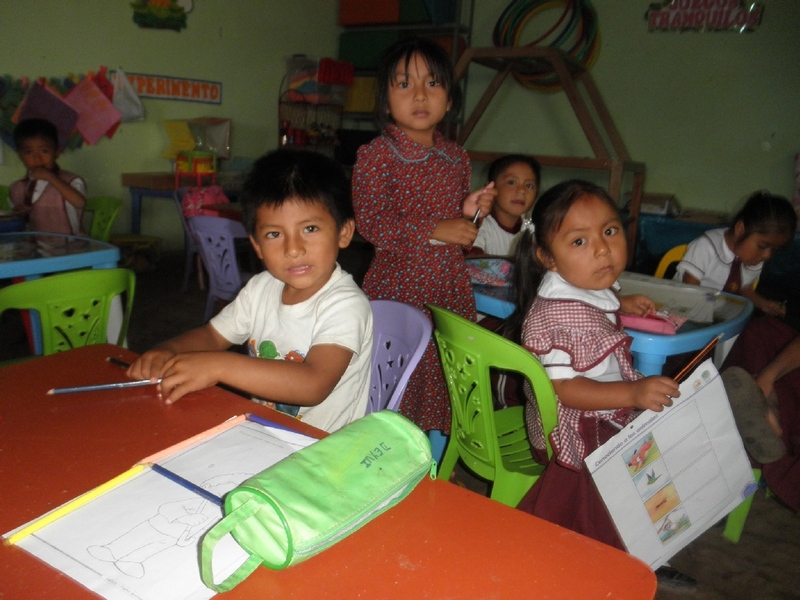 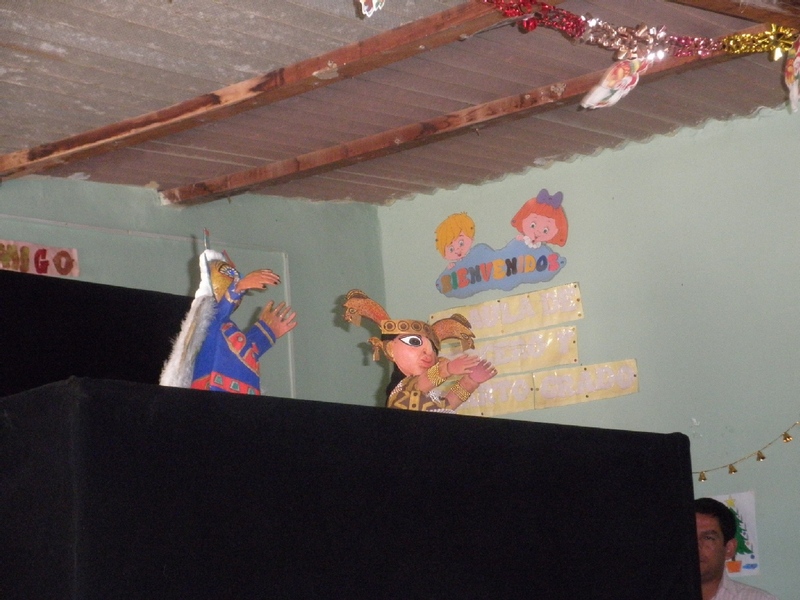 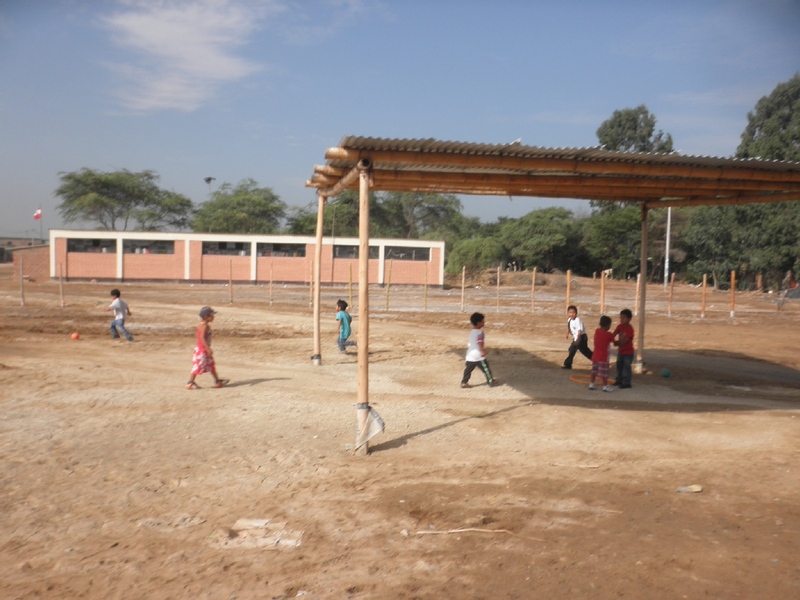 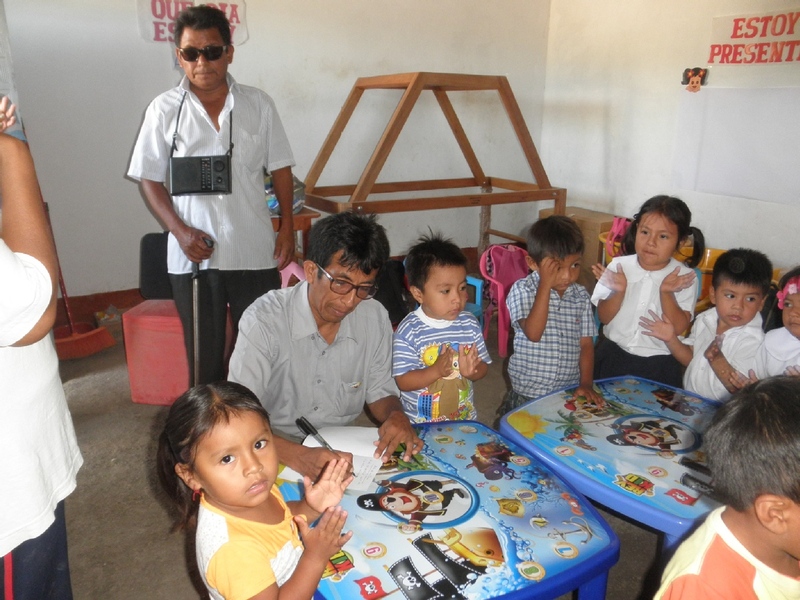 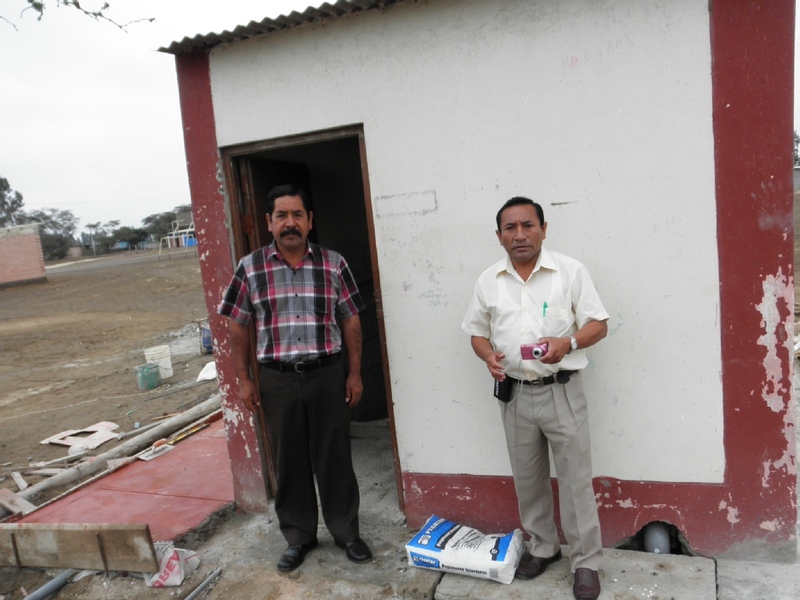 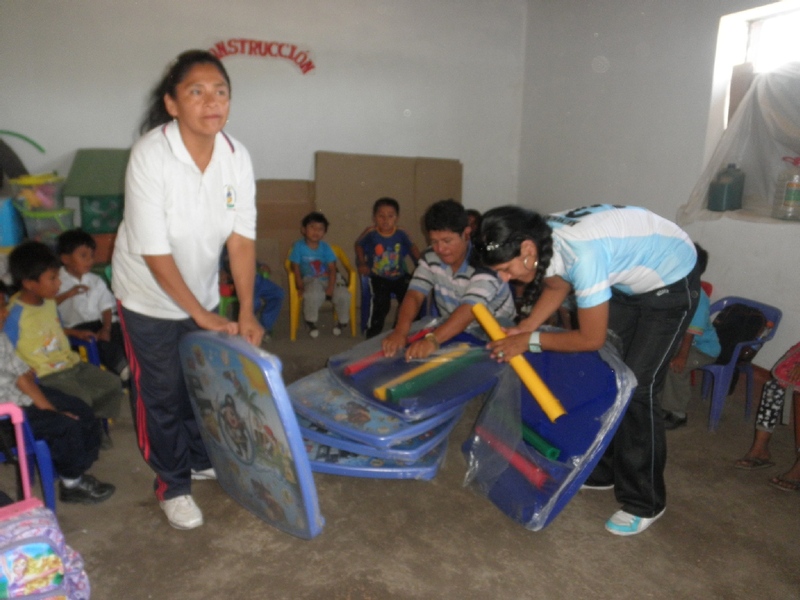 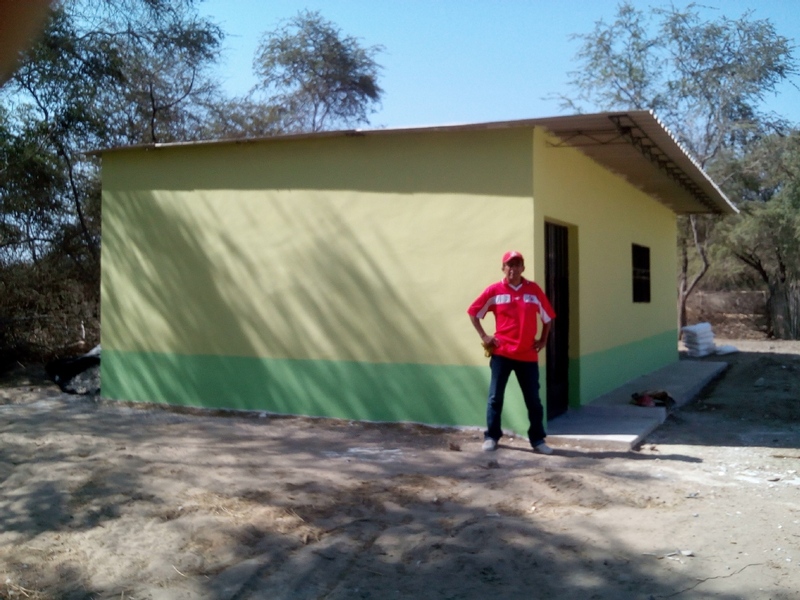 We are a charity working to the development and education in Peru. 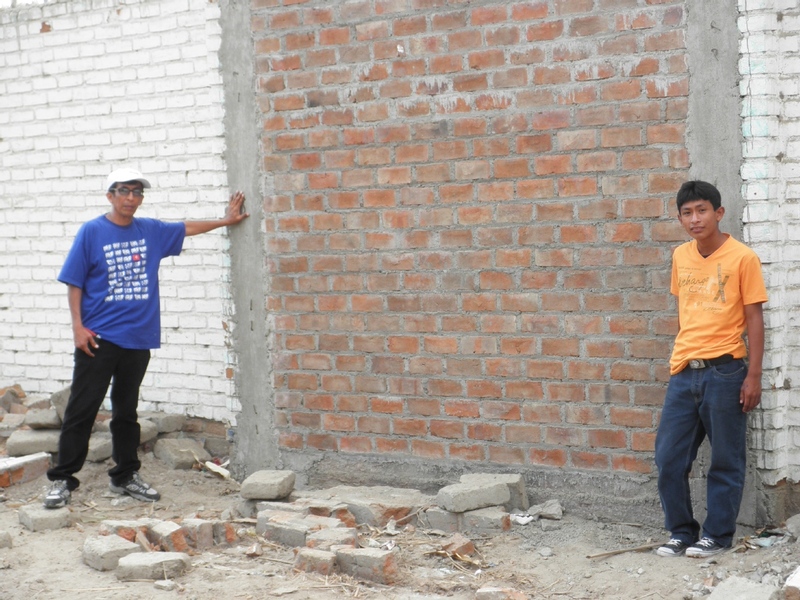 Pascual Saco Street 319, Mochumi, Peru. 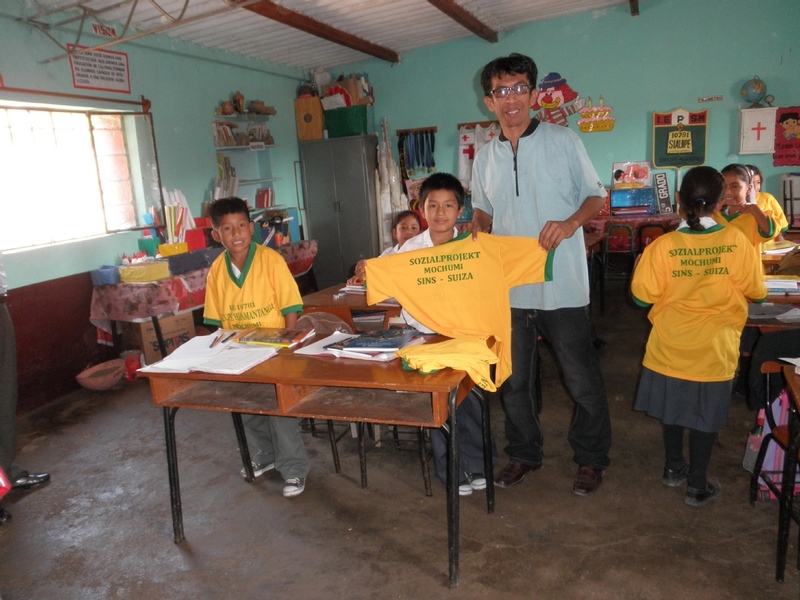 I have been working in Inter-American Development Bank (IDB) since 2016 as a virtual tutor in "Lideres en Educación" course. 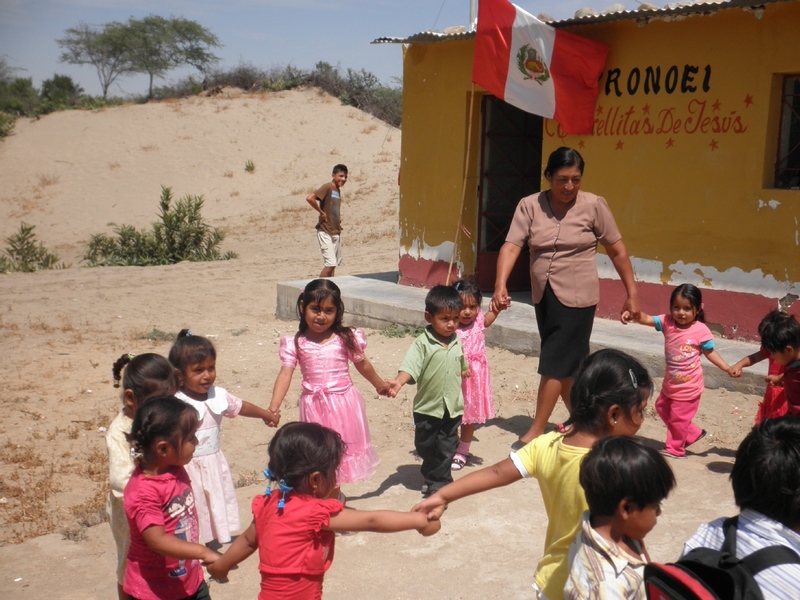 Also, I have experience in projects and other initiatives linked to education, rural development, citizenship and anticorruption. 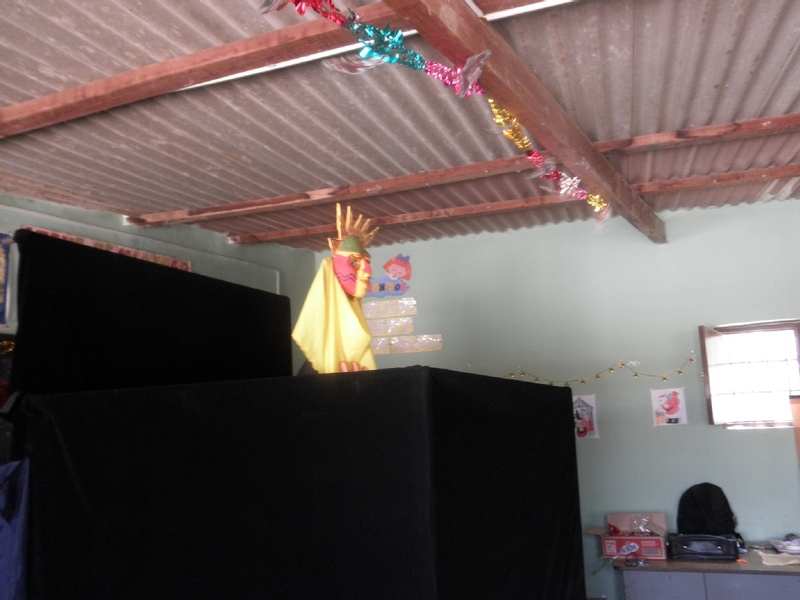 The results of them were two events: “Demand Wall” and “Wash of flags”, and therefore sensitized settlers. 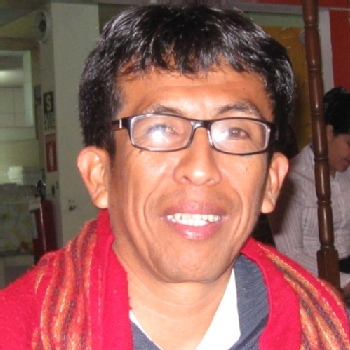 In 1995, I executed two initiatives from “The Window of civil society” of World Bank. 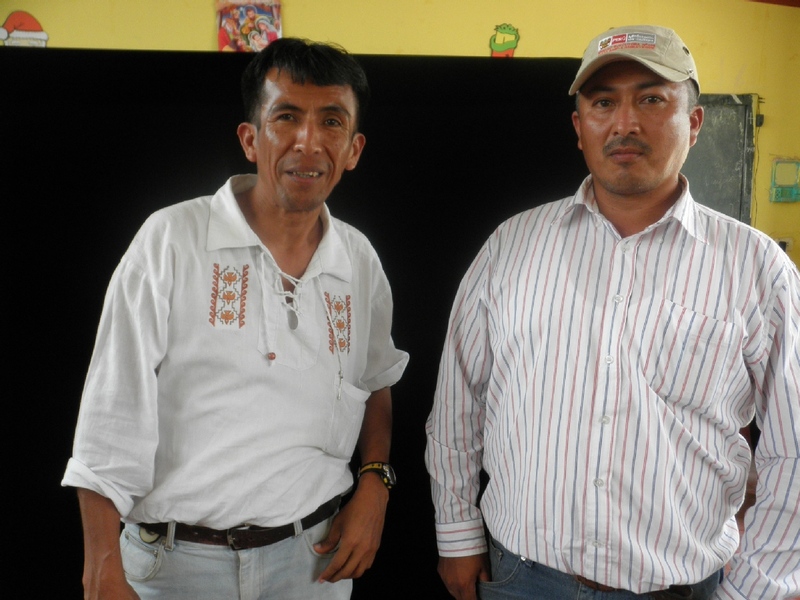 Since 2013 I have been working in “Ñan Association” and other allies. 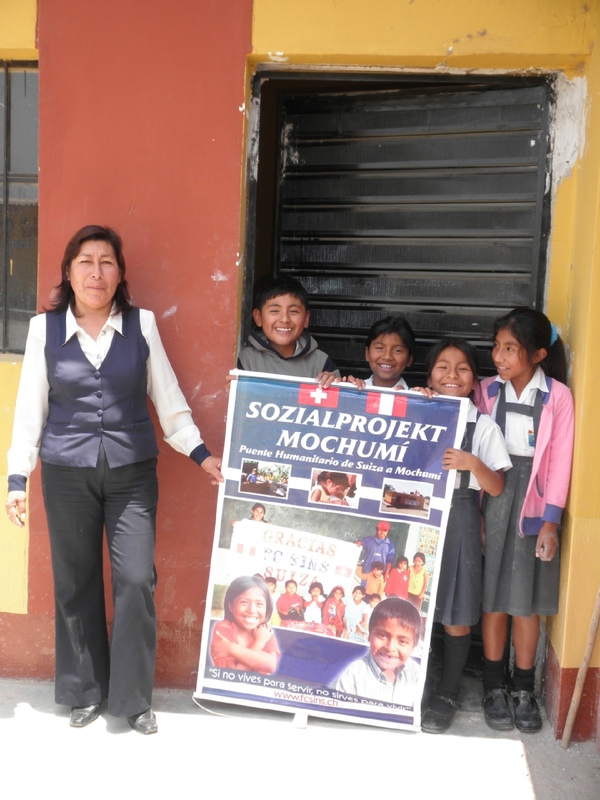 Two of my projects more important were “I want to be a major, I buy your vote” and “Young people controlling local public expenditure”; with them I got the financing from the World Bank. 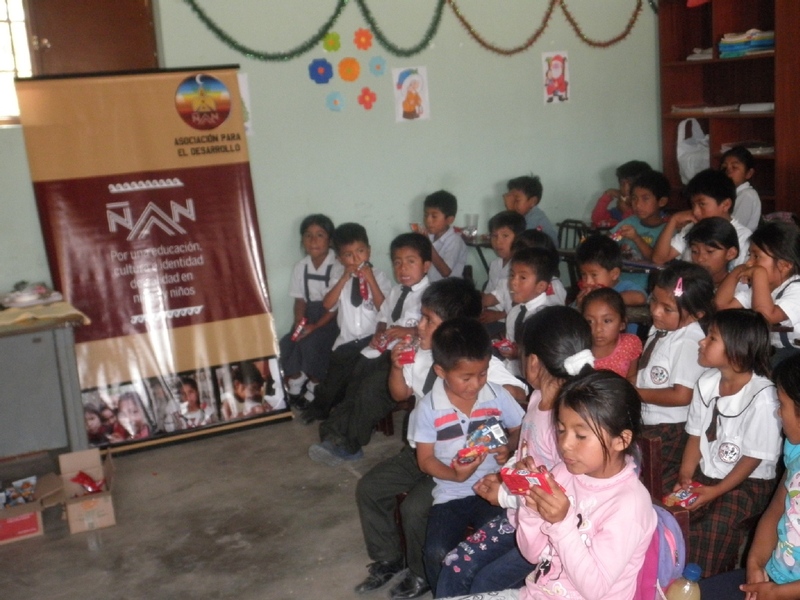  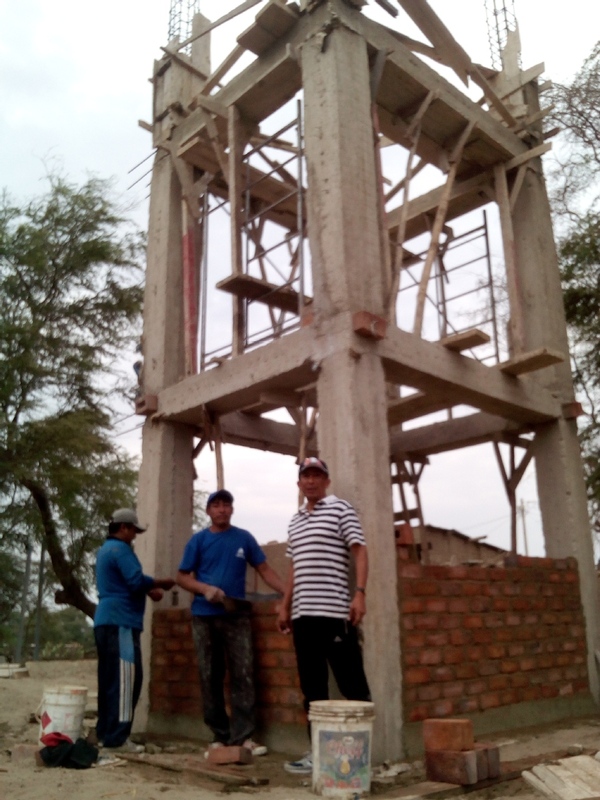 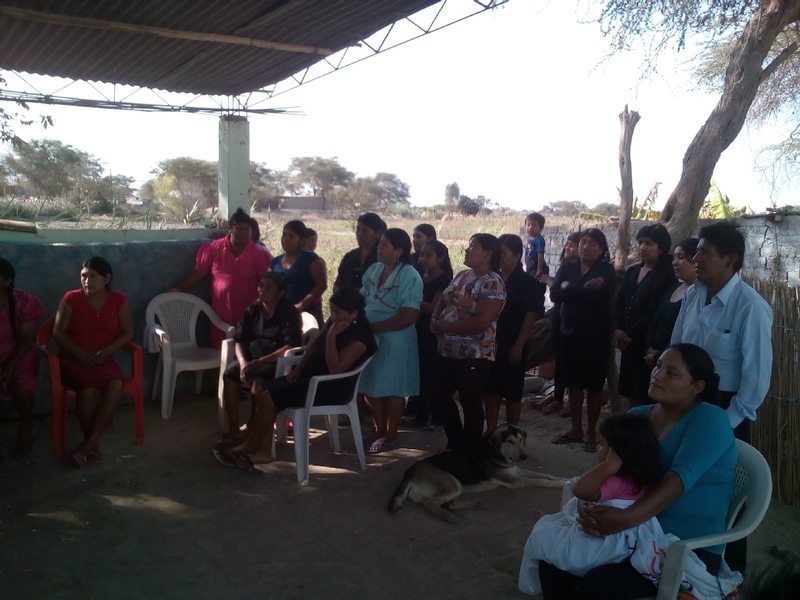 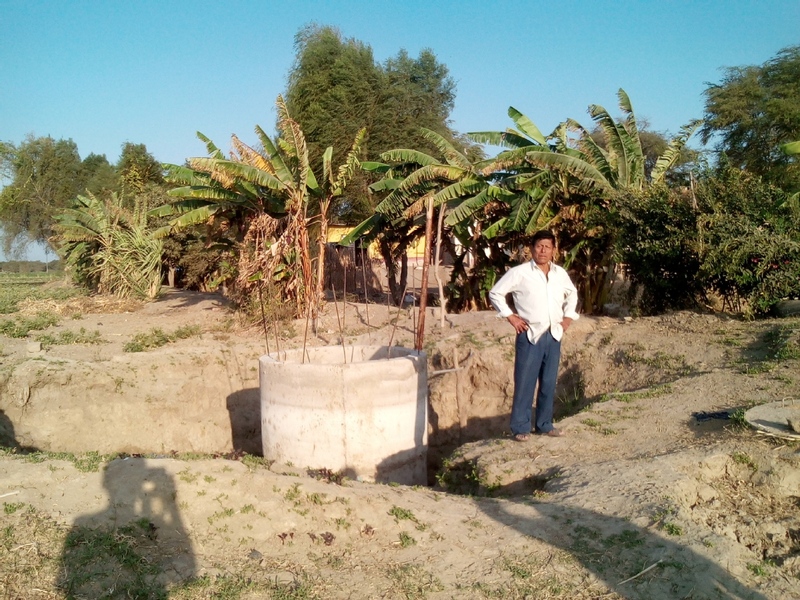 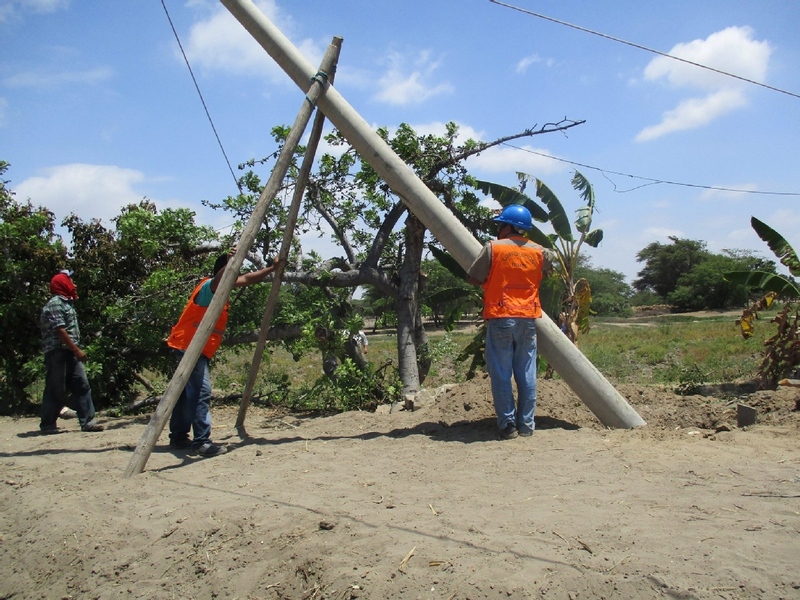 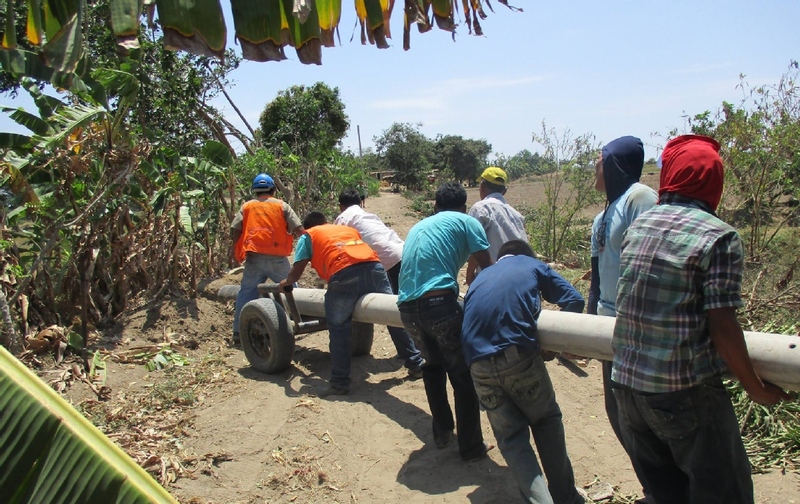 Ñan Association have been working since 2013. 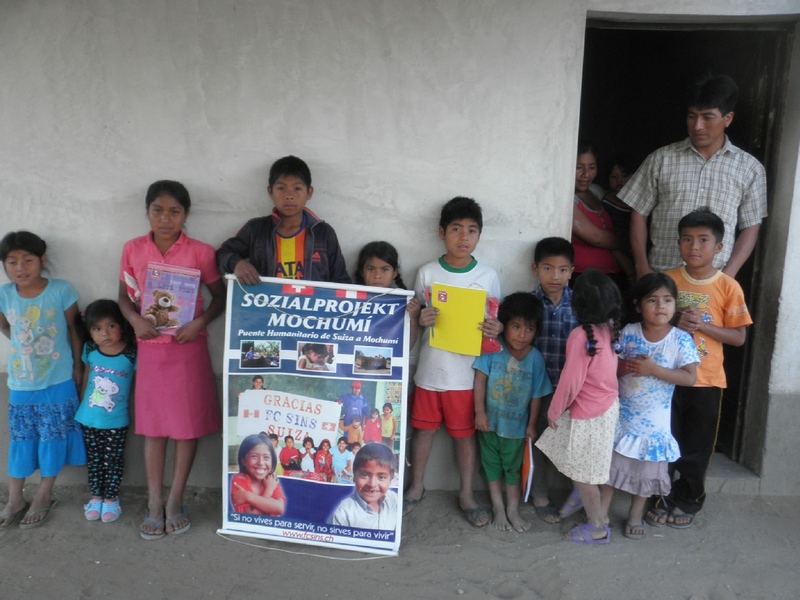 Our main objective is promoting and supporting actions to achive the education, culture, local identity and values development for society. 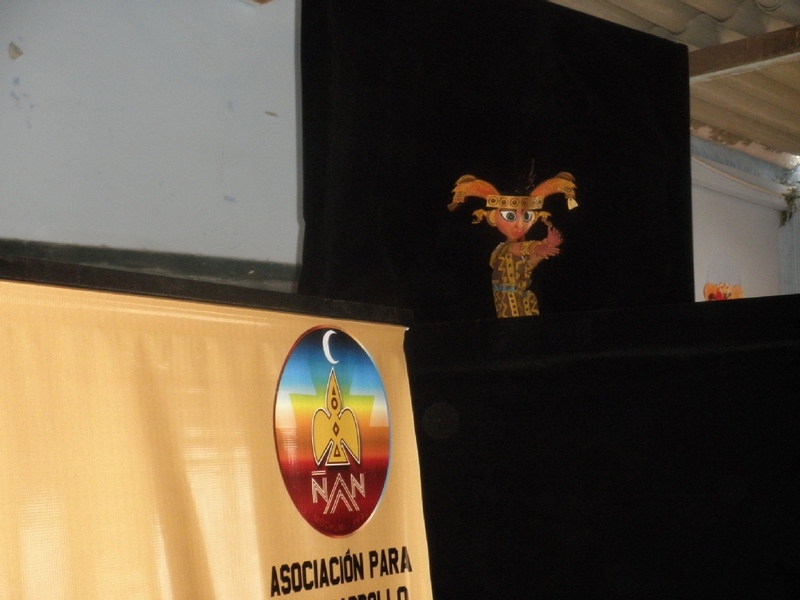 We at Ñan Association would love to hear from you!